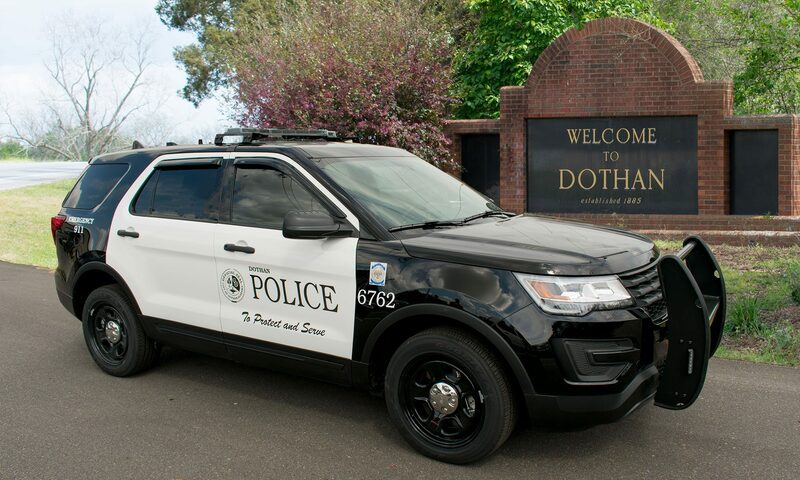 On Wednesday, February 28, Officers from the Dothan Police Department and community members will come together in an informal, neutral space to discuss community issues, build relationships, and drink coffee. All community members are invited to attend. The event begins at 7 a.m. on February 28 at The Coffee Bean, 1445 Westgate Parkway. Please contact Lt. Benny Baxley with questions: (334) 793-0230 or bjbaxley@dothan.org. Coffee with a Cop provides a unique opportunity for community members to ask questions and learn more about the department’s work in Dothan’s neighborhoods. The majority of contacts law enforcement has with the public happen during emergencies, or emotional situations. Those situations are not always the most effective times for relationship building with the community and some community members may feel that officers are unapproachable on the street. Coffee with a Cop breaks down barriers and allows for a relaxed, one-on-one interaction.